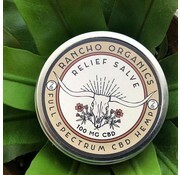 Rancho CBD Relief Warming Salve contains all the rich ingredients of our original CBD Relief Formula, but in menthol. We've added white camphor, white willow bark, Saint John’s Wort and shae butter to give this formula extra icy-hot relief properties in a full-spectrum topical. Organic carrier oils are infused with pesticide-free high-CBD (whole plant) cannabis hemp, and a soothing blend of botanicals including arnica and calendula flowers, white willow bark, Saint John’s wort, lemon balm and turmeric. 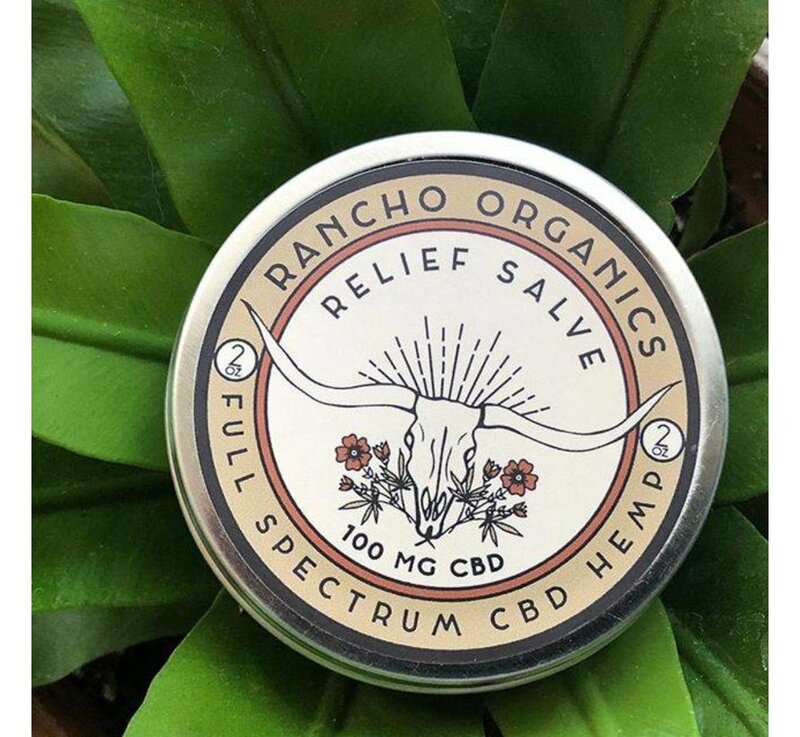 High concentrations of naturally occurring terpenes and cannabinoids help relieve neuropathy and inflammation while stimulating circulation and healing. Regenerates sore joints and muscles and calms problem skin. Anti-viral, anti-spasmodic, and a favorite of extreme athletes and massage therapists. For topical use only. Non-psychoactive. Contains 50 mgs of CBD per fluid ounce. Ingredients: Organic cold-pressed virgin coconut oil, grape seed oil, olive oil and avocado oil, arnica and calendula flowers, dandelion leaf, lemon balm, turmeric, ground peppercorns, vitamin E, organic beeswax and an array of essential oils.